This kit is a MUST for anyone restoring one of these valuable cars. The painted stripe was standard on all GTOs. This kit will provide to you everything necessary to do a perfect OEM application. 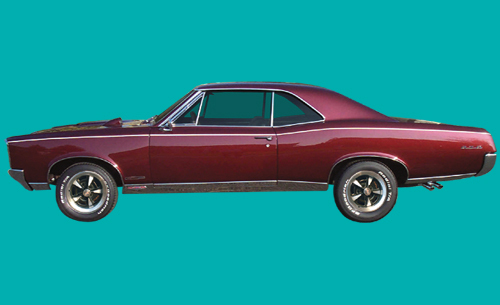 Produced from careful research of the original 1967 GM Assembly Manual.